Both the Canary and Canary Flex home security cameras are being updated with a new, AI-driven feature today: person detection. 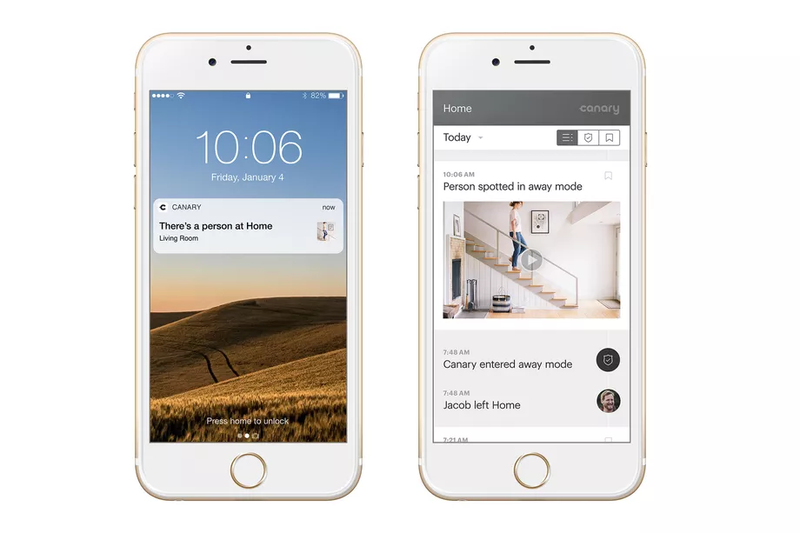 Now, users will receive notifications that specify when a person has been seen by either of the devices. That’s certainly more useful than the standard “activity detected” alert, which can be triggered by pets or other movements in the home. But person detection isn’t (yet) smart enough to identify specific individuals. That can be helpful if you want the security cameras to ignore people you live with or trust, and it’s something other products like the Nest IQ already offer (as part of a subscription, of course). To that end, Canary says it has more AI / machine learning features planned for the coming months and plans to share more details at CES in just a few weeks.